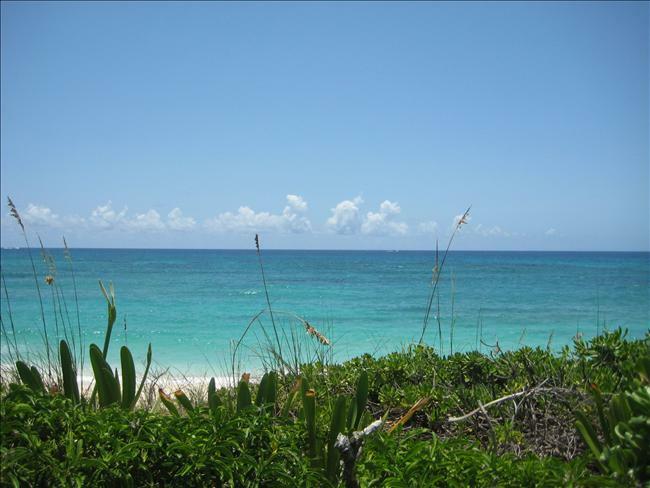 At Firefly Sunset Resort, we encourage our guests to get out and try all the local delights on Elbow Cay. Here’s a few great restaurants and bars to enjoy during your stay, for specific inquires please feel free to ask our Concierge Desk, we would be happy to arrange any special reservations, or direct you to the right place. 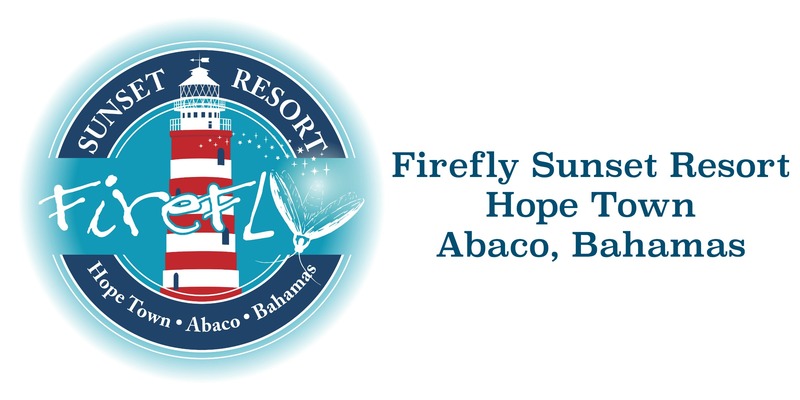 Firefly Bar & Grill is located on the Firefly Sunset Resort property. Just steps away from your cottage, enjoy fresh, local seafood and other island creations. Serving up savory lunch and dinner specials guests can sit back, relax and enjoy the breathtaking sunsets and cocktails featuring Firefly Sweet Tea Vodkas, Firefly Sweet Tea Bourbon, Sea Island Rums and more. Also featuring a kids menu and an extensive wine list. Dinner reservations for table seatings are required and we serve from 6pm-9pm. Reservations can be made by calling our main line. Harbour’s Edge Restaurant & Bar: The “Edge” serves lunch & dinner daily except Tuesdays. The menu ranges from lobster to specialty salads, grilled fish, lamb and nachos. They also have a children’s menu. There are 3 televisions and board games for guests of all ages to enjoy. The bar is a great place to not only have a specialty drink – watch out for those curly tails – but also to check your e-mails. For patronizing the bar you get access to their free wifi. 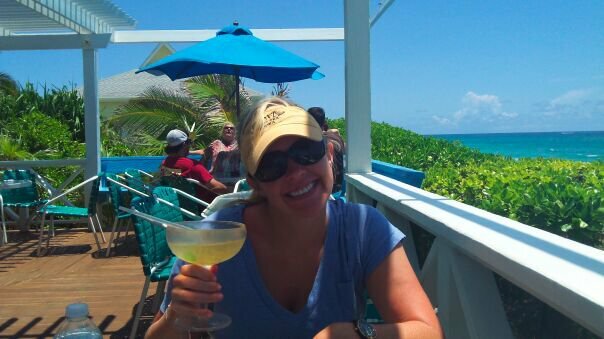 Cracker P’s: This water side establishment is owned and operated by Bahamian Chef Patrick Stewart and his wife, Linda. They offer homemade cuisine including smoked fish dip, grilled conch or fresh Tuna or Dolphin (Mahi Mahi) marinated with the Chef’s famous hot Sauce (available in the gift shop). In the evening relax and enjoy the splendid atmosphere, especially on moonlit nights. They also offer the largest selection of rums in the Bahamas! They are known for their “Full Moon Party’s” an event you don’t want to miss! Cracker P’s also has a variety of activities which include a cupboard full of board games, volleyball, bocce ball, croquet, horse shoes, badminton, ping pong and darts. Hope Town Coffee House: Voted by Conde Nast Traveler as their favorite Cafe in the Bahamas in 2009, The Coffee House offers a casual dining experience in breakfast, lunch and afternoon desserts. Beyond the charming interior, a sunny chill-out deck offers views of the Harbour and our famous Lighthouse. Comfortable seating arrangements such as conversation sets and sharing tables as well as their delicious, one-of-a-kind bakery concepts are key to the restaurant’s pleasing atmosphere.This Bahamian family business takes pride in making everything in-house including roasting their own beans to ensure that you are enjoying the absolutely freshest coffee possible. Located at the northern end of the settlement between Iggy Biggy and the Lower Public Dock. Hours are Monday to Friday 8 a.m. to 4 p.m. Saturday 8 a.m. to 12 noon. The Hope Town Harbour Lodge is easy to find as it straddles both lanes. The lodge serves breakfast, lunch and cocktails by the pool on the upstairs terraces, balconies and air-conditioned main dining room. Ray’s Place is famous for its martinis and Monday night Karaoke. Lunch is very casual and surrounds the pool so mom can tan and read while the little guys swim and there is one of the best swimming and snorkeling beaches just behind the resort. The ice cream bar is great and perfect after a long hot day at the beach. Dinner reservations are recommended- our concierge would be happy to help. Nippers Beach Bar & Grill: Nippers Beach Bar & Grill, located on Great Guana Cay, is one of the most famous all-ages hot spots in all of the Abacos. You may have read about Nippers in travel magazines, seen photos on calendars, or perhaps even seen a documentary on the Discovery Channel — but you’ll never read about Nippers in any travel brochure. Why? Simply, because this particular piece of paradise can’t be adequately described in any number of words or photographs. You simply have to experience it for yourself. The menu features lunch and dinner as well as late night snacks and a children’s’ menu. Wine Down & Sip Sip: Owners Bonnie and Arnold Hall help you relax with cool air conditioning, crackers, cheese, music and wine. The wine bar does offer other items like martinis, Wednesday night margarita night, sipping rums and more. Hours are from 11 a.m. to 9 p.m. Patrons can also take home purchases from Lighthouse Liquors located next door. “Sip Sip” is the Bahamian equivalent to gossip. Boat House Restaurant: This restaurant at the Sea Spray Resort and Marina offers both Bahamian dishes and continental cuisine and features local fresh fish and conch. Serving breakfast, lunch and dinner. Just steps away from the water is Sea Spray’s Garbonzo Reef Bar. Perfect if you’re looking to catch a game on television or having an afternoon drink with friends. Hope Town Inn & Marina: The new restaurant offers breakfast, lunch and dinner as well as a wine and martini menu that is sure to delight. Their new Chef has quickly become known for his fresh catch creations. They also offer private poolside pavilion reservations for special occasions. The Abaco Inn Restaurant: Serving breakfast, lunch and dinner in the main dining room as well as the porch overlooking the beautiful turquoise water. There are great views on both sides of the restaurant and don’t be afraid to dine on their famous tuna dish- It’s a favorite of many! Or you can grab a cocktail and watch the sunset from the Abaco Inn Bar. On Da Beach Bar & Grill: This no-frills restaurant and bar has breathtaking views and a low key menu. It’s off the beaten path, which makes it perfect to enjoy happy hour or a margarita at lunch. Want to enjoy cocktails in your Firefly Sunset Resort cottage or villa, our friends at Hope Town Wines & Spirits at Lighthouse Marina has more than 60 different types of wines, a wide variety of rums, spirits, liqueurs and beer. You can even enjoy a “Bahiba Cigar” and other tobacco items. If you would like to place your order for your villa before or during your arrival, there is a 20% delivery fee. To see all their items for delivery, click HERE. You can also place your order by calling 366-0525 or VHF 16. When you’re here, it’s a perfect time to try new dishes and taste the Bahamian flavors of Abaco. So indulge!